After seeing her list of Books of the Year for 2014 published in the Irish Times, I remembered how much I admire Eileen Battersby’s articles and her choice of books to read and review. 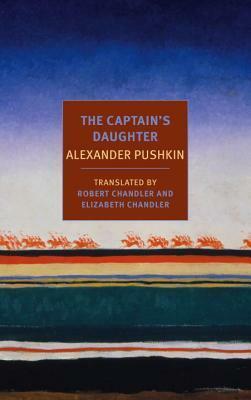 Even today, when I skim the reviews featured by the Irish Times, the one I click on, sure enough, is written by Eileen Battersby and reading it makes me think perhaps I could start 2015 the same way I started 2014, with Alexander Pushkin, here she describes his novel The Captain’s Daughter, republished in September 2014 in the NYRB Classic series, as a masterclass in storytelling. The critically acclaimed Number 1 Bestseller I’d never heard of! So back when her Books of the Year came out, I had a look around the rest of the Books Section of the Irish Times, in part intrigued recalling a family member visiting via a short stopover in Ireland last summer and bringing bestselling books I had never heard of. I was interested to read about their new book club and experience of reading John Boynes novel of a priest, A History of Loneliness and the intelligent, respectful way their readers are able to discuss and disagree in comments without resorting to the kind of insulting rhetoric that stops me from reading comments on most other mainstream media. 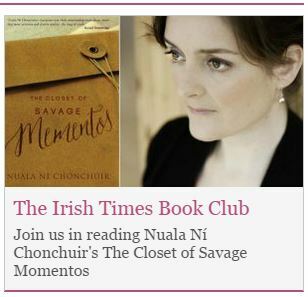 This month they are reading Nuala Ní Chonchúir’s The Closet of Savage Mementos, an author and a book I had not heard of, so after reading the blurb which sounded appealing and said to be inspired in part by the authors own experiences, I jumped right in. Lillis takes a summer job working at a lodge in a small lochside village in the Scottish Highlands. Leaving home is a way to escape her sorrow and despair following the death of her boyfriend and a testy relationship with her mother, Verity. In Scotland she encounters love and excitement but when a series of unexpected events turn her new found life on its head, she is forced to make a life-changing decision, one that will stay with her for her whole life. Divided into two parts, Book One takes place in 1991 when Lillis is almost 21-years-old and in the throes of grief, after the death of her close childhood friend Donal, early on New Year’s Day. 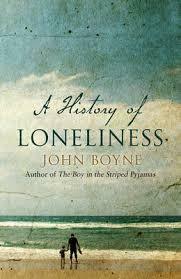 She had already made plans to leave Dublin and take up a waitressing job in Kinlochbrack, a fishing village in Scotland and it is while living there, that she moves through the phases of grief and denial, falling quickly into a new relationship with her boss, 51-year-old Struan Torrance. Lillis was ready to leave Dublin, her mother Verity a constant source of irritating worry, her father relatively inaccessible, having remarried and busy working and raising two small boys with his new wife; her brother responding reluctantly to her requests for help when asked, otherwise living a somewhat selfish, disinterested existence. Here is their conversation when he tells Lillis he’s thinking of going to San Francisco, where all the girls wear flowers in their hair, and the boys too, hopefully, he added. ‘Shut up. You’re just pissed off because you’ll be stuck here forever.’ Robin flipped open his lighter. ‘I won’t, you know. I’ve got a summer job lined up in Scotland.’ I put down my glass. In Scotland Lillis has her job, her new boyfriend, instant friends at work, hills to climb and roam, the loch to visit; in her head she often revisits her enduring friendship with Donal, he becomes a resting place in her mind she constantly retreats to, as if waiting for the present to overtake these thoughts yet wondering if that will ever be the case. It is about the unconscious effect of grief and shows how Lillis fulfills the need that arises from it, trying to fill the gaping hole left by the death of someone so familiar, mixed with the separation from family, a father who is elsewhere. She does things unconsciously and in Book Two, she will awaken from her emotional slumber with an earth shattering jolt. Things end badly for Lillis in Scotland and after a short spell in Glasgow she returns to Dublin. We don’t learn what happened until she is a 40-year-old woman reflecting on the past, as it suddenly is brought into her present by events. I don’t wish to reveal what happened in case you decide to read the book, an excellent reason for this to have been chosen as a book club book, as it prompts some very interesting questions about so many issues that will make it an interesting discussion. Book two begins 20 years later, Lillis is pregnant and about to give birth to a daughter, her supportive and loving husband at her side. The pregnancy, birth and raising of the child induce a form of post natal depression and bring back memories and force her to address issues she had chosen to bury deep within her for the last twenty years. Much of it to do with being a mother, believing she had come from a long line of woman who were bad mothers. “It occurs to me that I might be like Verity – exasperation was her fallback position, her natural state as a parent. Everything Robin and I did irritated her. She roared at us from one end of the day to the other…. It is a realistic novel with much to discuss and reflect on, both the decisions we make as individuals and those that we make due to the pressures of family and society. Nuala Ní Chonchúir writes in a style that makes the reader feel right there in the room with her characters, the voices are authentic, the emotions vivid and sometimes disturbing, it’s like being in the front row of a theatrical production, even though the characters are over there, we feel the force of every word uttered and action taken and will likely need to talk about the experience with a friend when it’s over. 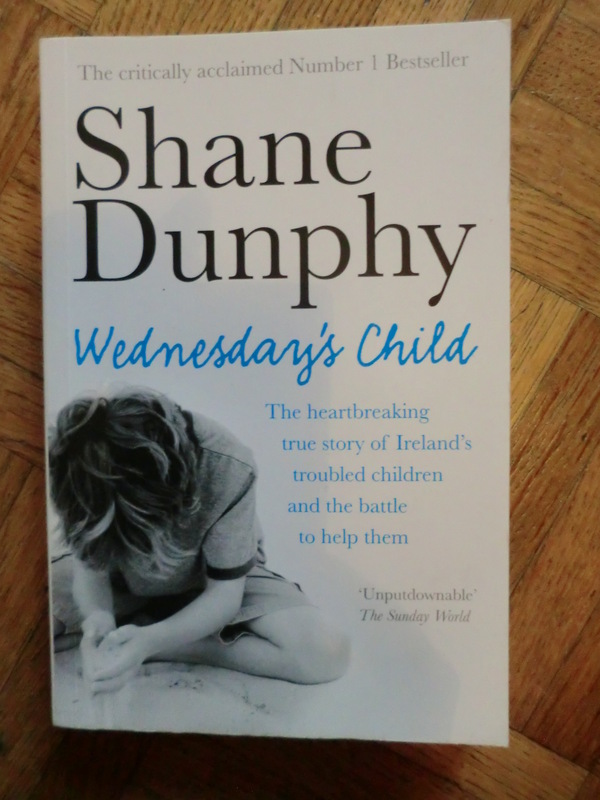 If you read it between now and mid-January you can join in or follow the book club discussion at The Irish Times (see the link below). 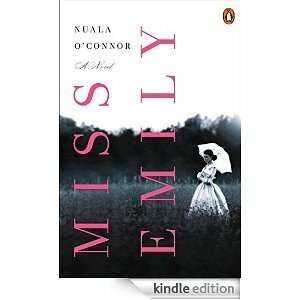 To be published under her original birth name, Nuala O’Connor, (Nuala Ní Chonchúir) has a novel due out in May 2015 called Miss Emily, a dual narrative story told alternately from the point of view of Ada (the maid) and Emily Dickinson, the film rights of which have already been acquired. An author to watch out for!